This sophisticated blazer is perfect for everyday workwear or dressing up for an occasion. This is an easy match for a variety of outfits. 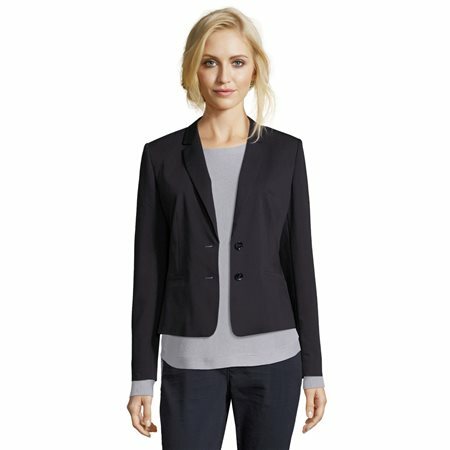 This blazer is easy to wear with its soft touch material and is completed with two decorative pockets at each side, button cuffs and a two button closure.